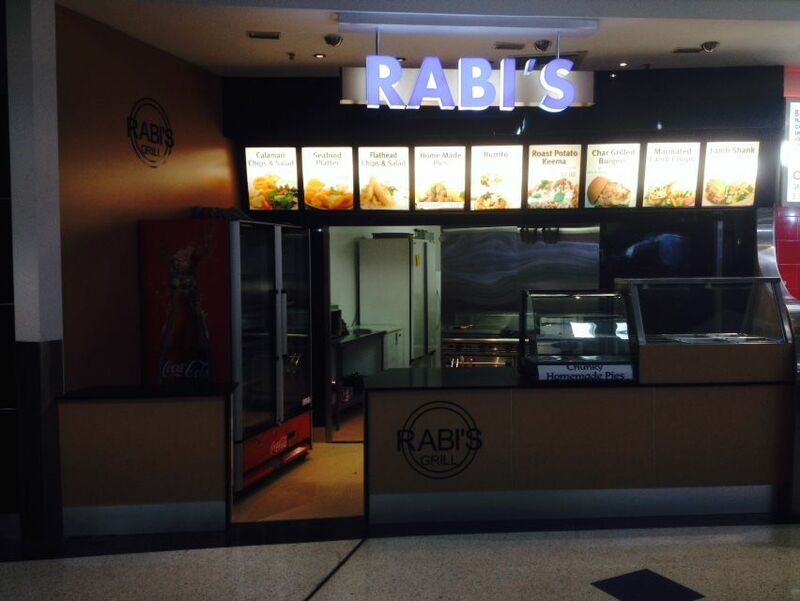 Whether you require illumination by LED's, Fluro or Neon we can assist. 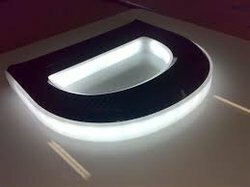 We manufacture and supply illuminated 3D letters/logos, fabricated aluminium or acrylic sign boxes in-house - whatever you or your client needs. 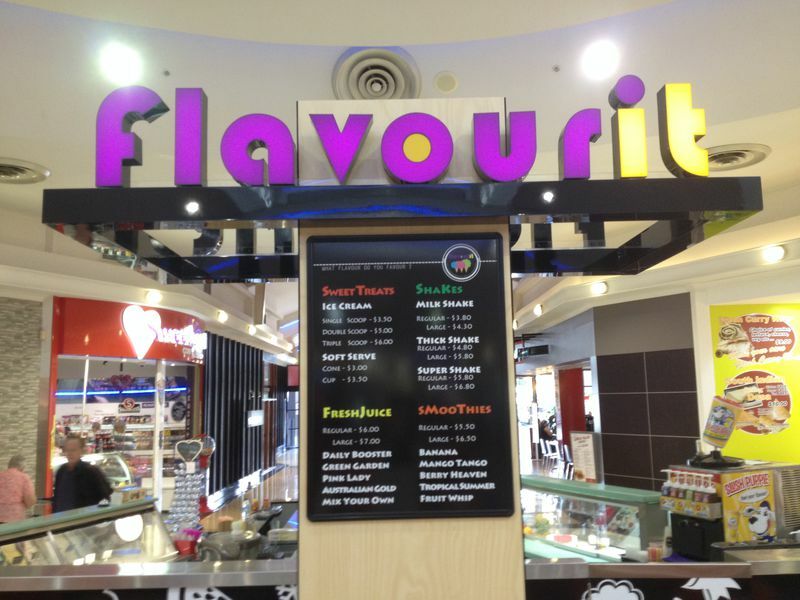 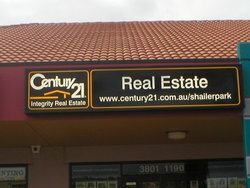 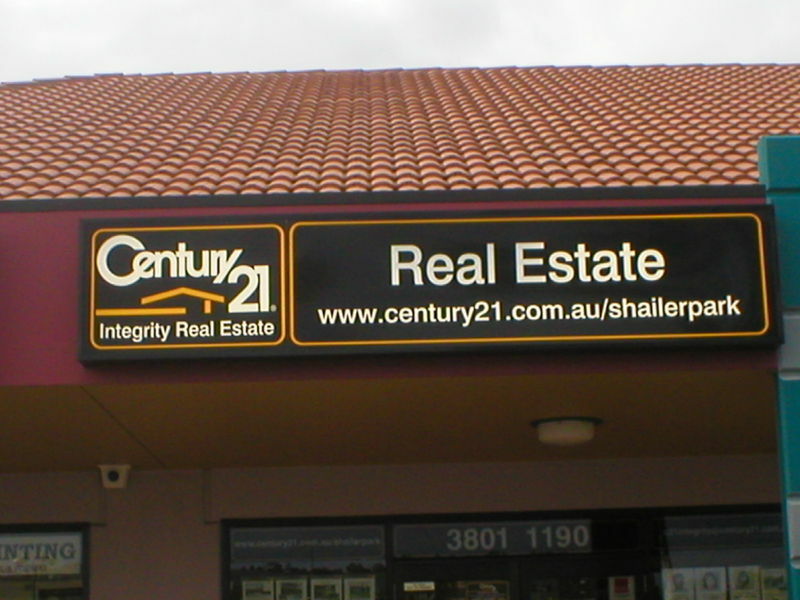 We can also retro-fit existing signage with LED lighting. 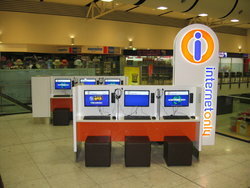 Installation can be arrange if required.